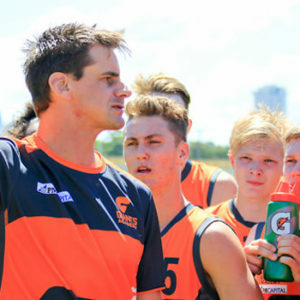 AFL Sapphire Coast is pleased to be able to confirm the Competition structures for the 2019 season. 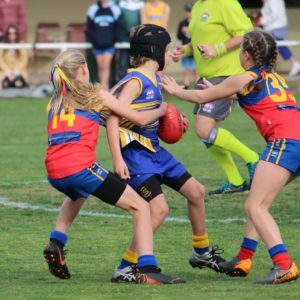 For the first time ever, the league will field seven different competitions (plus Auskick) with the introduction of an Under 10’s ‘development’ competition. 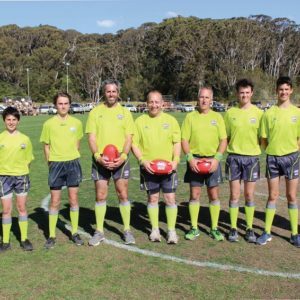 As in recent years, the league will field both a Senior and Reserves Men’s competition along with Senior Women’s. 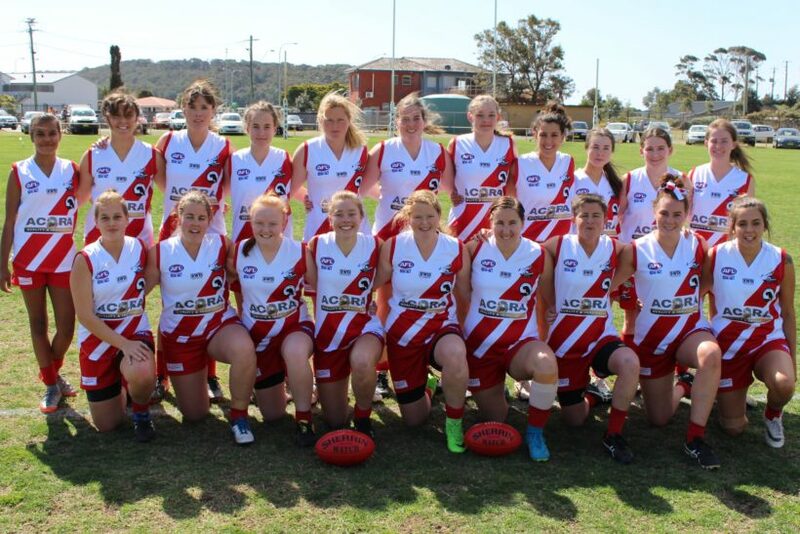 All competitions commence on Saturday 6th April with a 14 round season for Women’s and Juniors and a 15 round season for both Men’s Seniors and Reserves with the final round of the home and away season on Saturday 3rd August. Finals will commence on 10th August with all divisions having a top 4 final series over 4 weeks with the season culminating on Saturday 31st August when six Premiers will be crowned.